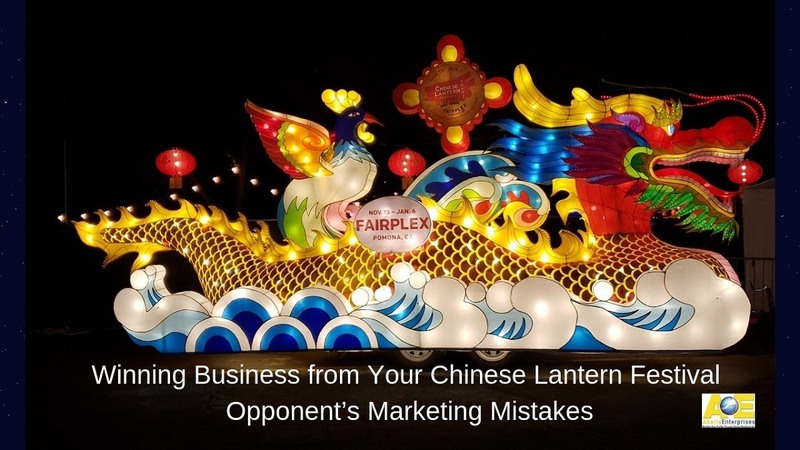 Our decision between the Magical Chinese Lantern Festival and the Moonlight Forest Lantern Art Festival came down to marketing mistakes. By including the right kind of vacations in your business lifestyle, you will experience at least six benefits to improve both your life and your business. Every small business person or salesperson eventually experiences failure. You can train yourself to bounce back up and overcome failure..
Depression & sadness can leave you listless and demotivated. However, you can choose to lift your own spirits with visualizations and imaginative techniques. Elon Musk reminded me that heart-centered selling is about building trust by communicating in the personal style the prospect feels comfortable in.